(Founder & Chairman) was appointed as Chairman of the Board of Directors in June 2018. 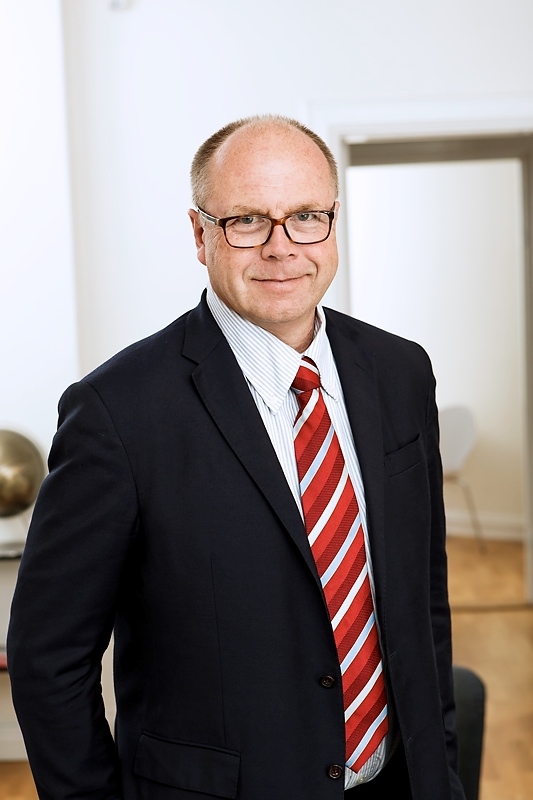 Håkan has worked as an analyst and stockbroker since 1985 at Enskilda, FIBA/CAI Cheuvreux and at his own company A-Brokers. Håkan has also been Managing Director CAI Cheuvreux Nordic and Head of Marketing for CAI Cheuvreux Europe. 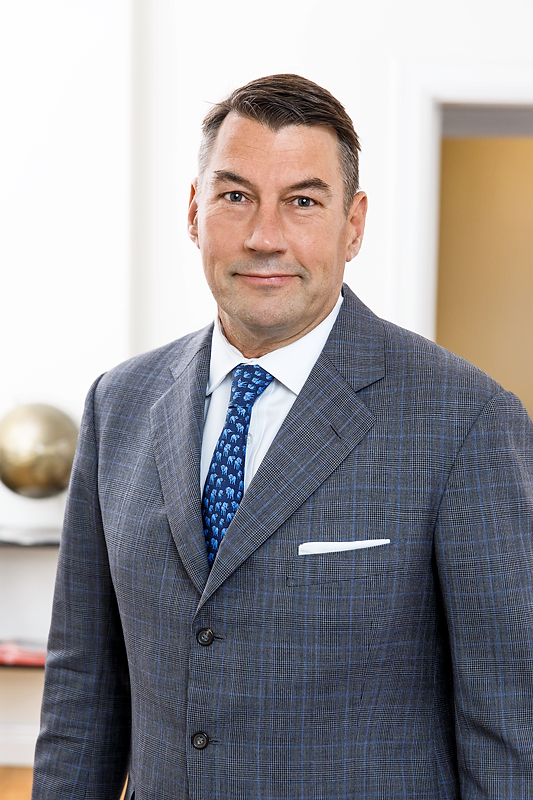 (Founder & Senior Advisor) Göran managed Adrigo Hedge 2006-2018. Prior experience includes a total of 25 years at SEB, Enskilda and CAI Cheuvreux. 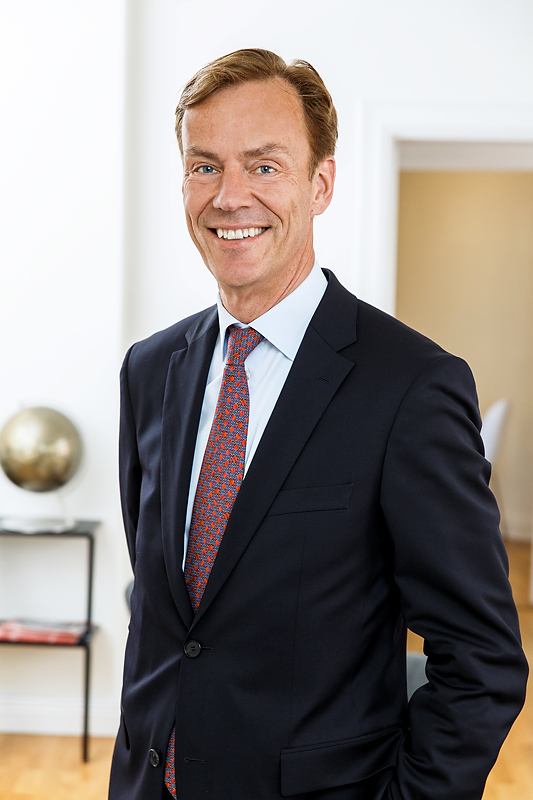 Göran has held several management positions during his career, among others as Head of Equities at SEB/Enskilda. (Portfolio Manager) Sven has more than 20 years of experience from the financial industry as both analyst and portfolio manager in Sweden and abroad. Prior to joining Adrigo in 2018, Sven worked at Brummer & Partners, Pan Capital and Catella Funds. 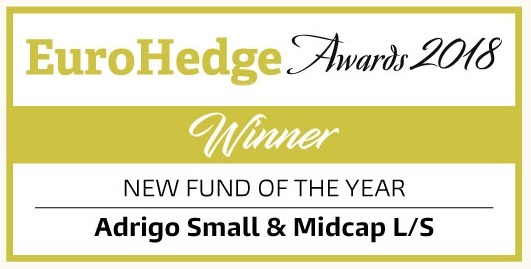 During Sven’s time as analyst and portfolio manager at Brummer & Partners Zenit Fund and Catella Hedge the funds were winners or nominated for Eurohedge Awards a total of three times. 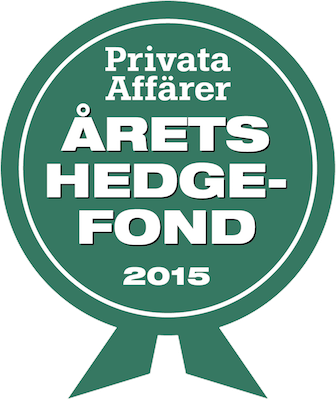 Sven is the Portfolio Manager of Adrigo Hedge. (Portfolio Manager) has a master’s degree in Corporate & Financial Management from Linköping University and has also studied at University of Technology in Sydney. Before Daniel joined Adrigo in December 2014 he worked for six years as an analyst on a long/short Equity Hedgefund managed by Alsback Förvaltning AB. 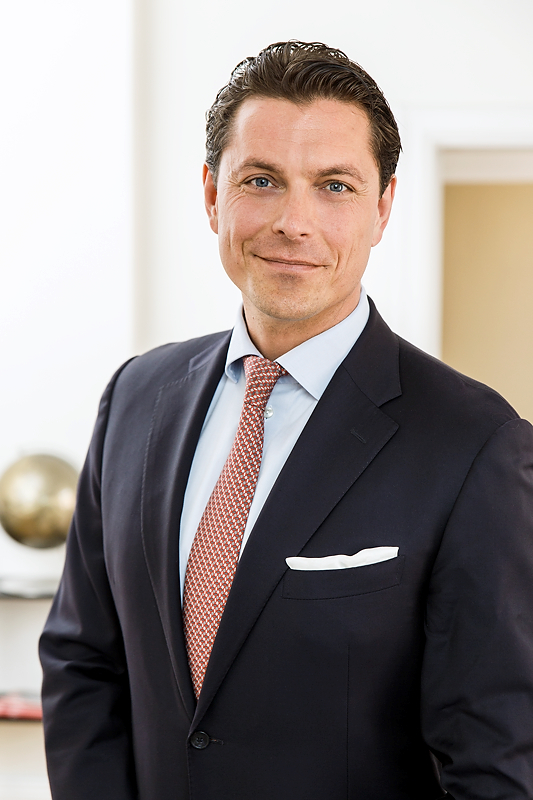 Daniel also has experience from Handelsbanken Capital Markets. (Portfolio Manager and CIO) has a broad and successful background as an analyst and stockbroker with, among others, Carnegie, SEB Enskilda and Handelsbanken. During the years 2006 until 2013 Staffan ran his own business with investments and corporate finance. 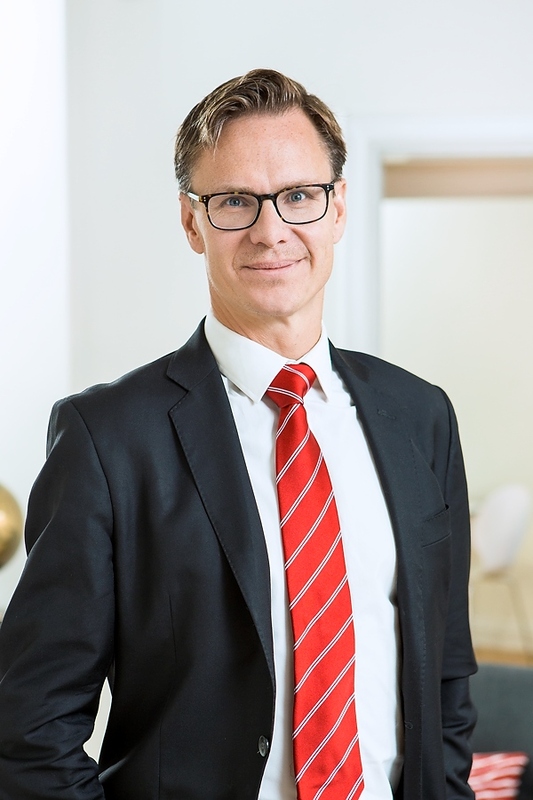 Staffan’s most recent position prior to joining Adrigo was from a role as Fund Manager at the hedge fund Quest 1, focusing on Nordic Small & Midcap companies. Staffan worked with Quest1 from the start of the fund in 2013 until 2017. Staffan is the Portfolio Manager of Adrigo Small & Midcap L/S. 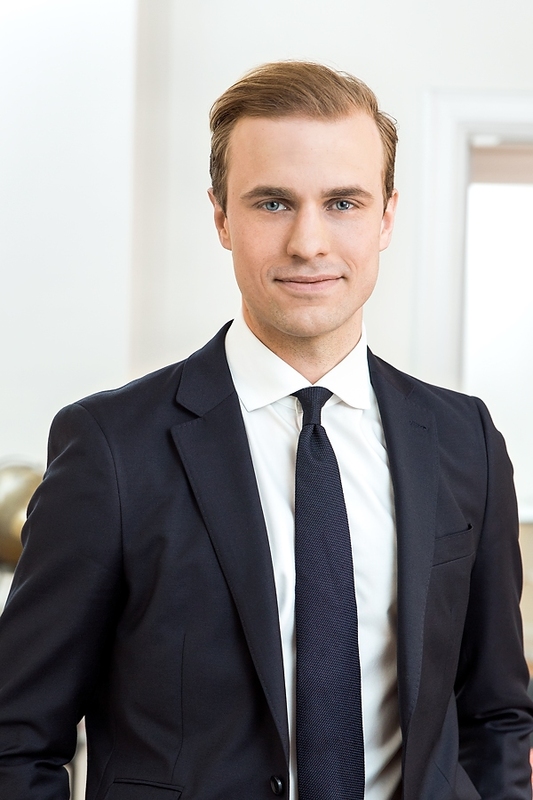 (Portfolio Manager) is a graduate economist from Uppsala University. 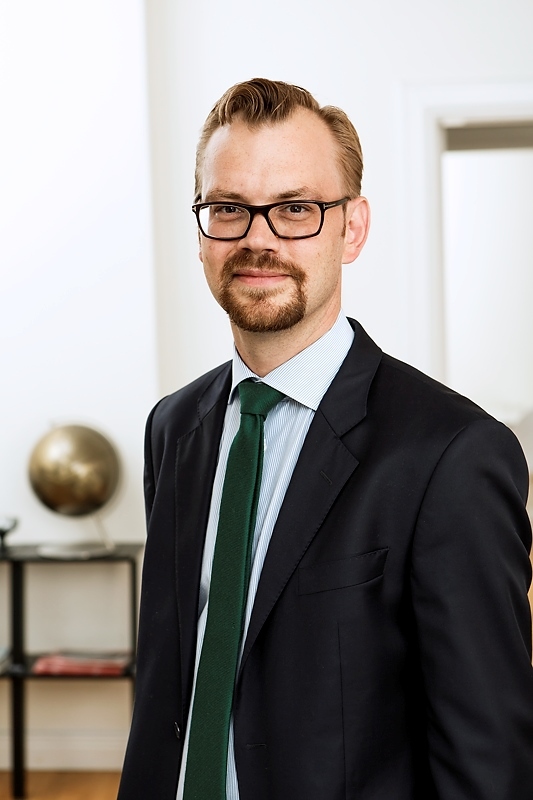 Johan has previously worked as portfolio manager at Swedia Capital and has also worked as a consultant at Deloitte as well as analyst at Handelsbanken. (CEO) has worked in the financial industry since 2004. Prior to joining Adrigo in November 2014 Stefan worked as Risk Manager at JRS Asset Management. Stefan has also worked as risk analyst at Wahlstedt & Sageryd and prior to that he spent five years in the United Kingdom at London & Capital Asset Management and Poalim Asset Management.